NCT 127, USA FOX5 Famous Morning Show 'Good Day New York' appeared! Kim Hee Chul New song 'Old Movie', April 24th 6pm Sound recording + M / V release! '국민 여러분!' Choi Si Won, There was no such politician so far! "Increased viewership"
'Heart 4 U' XIUMIN, a friendship trip with 10 friends left! SUPER JUNIOR RYEOWOOK's love of springtime! March 20th Japan's first original single "桜の花が咲く頃" released + Showcase held! SUPER JUNIOR RYEOWOOK sings the warm springtime love. 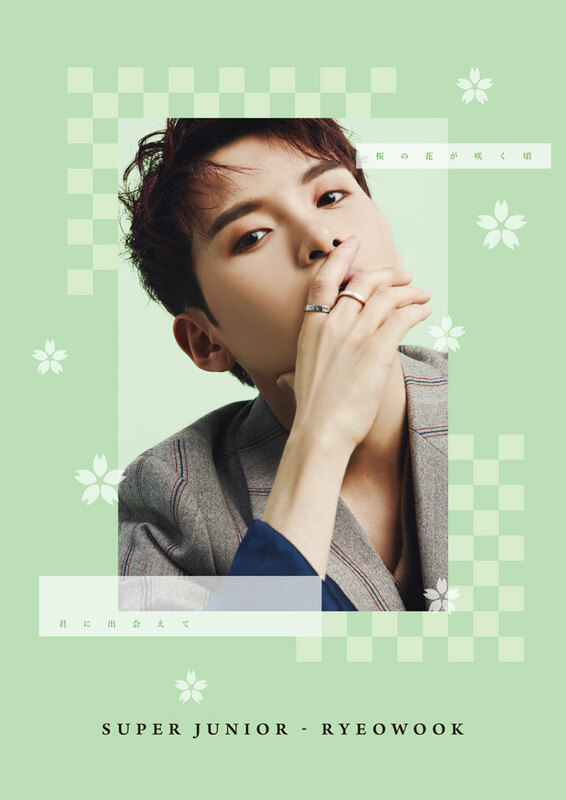 RYEOWOOK released a new single "桜の花が咲く頃" in Japan on March 20th. This is the first original single released by RYEOWOOK as a solo artist, so music fans are highly interested. 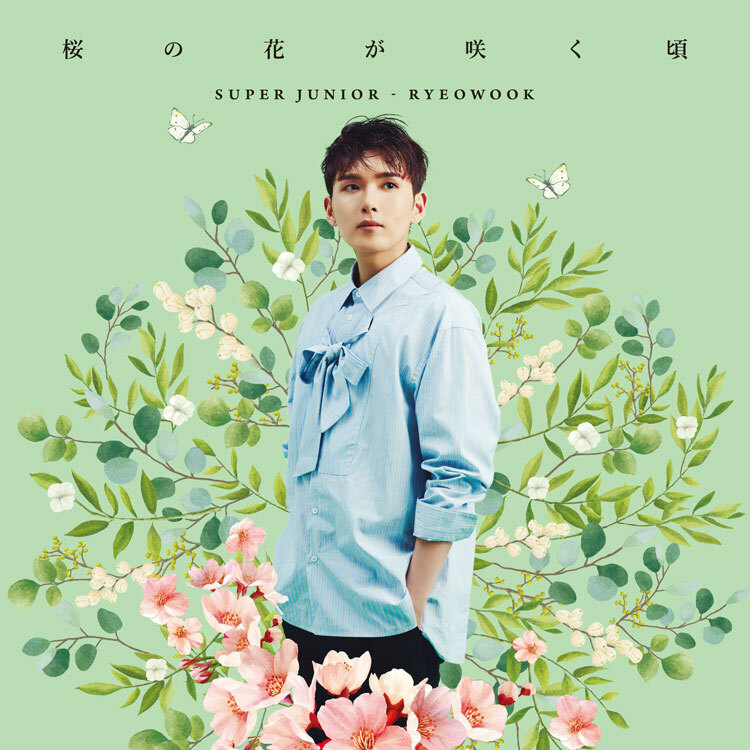 Especially, the title song "桜の花が咲く頃", the title song of the album, is a combination of an acoustic melody suitable for spring and RYEOWOOK's charming vocals. It is characterized by emotional lyrics that the cherry blossom season should come and go away. Next, the second track, '君に出会えて', is a song of a pop ballad genre that expresses that the warm spring day will comfort me and the sadness will become memories as well. In this way, a new single, '桜の花が咲く頃', is expected to have a better response by doubling up the fun of listening to two different songs in a story format under the theme of 'Springtime Love'. On the other hand, RYEOWOOK will hold a showcase 'SUPER JUNIOR-RYEOWOOK Special Live ~ Bom Voyage ~' to commemorate Japan's first solo single release on March 20 ~ 21. Please contact us at our head office.